Tin plate packaging has been used as an exclusive form of packaging for a long time now and justifiably so. It has a quality about it that never fails to produce the effect of something expensive, desirable and with substance and value. 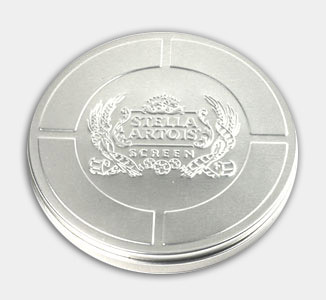 Brushed aluminium CD & DVD tins, embossed or printed with a single colour logo on a round, square or rectangular tin look stunning. With a custom made, moulded housing inside to present CDs or USB sticks this type of packaging will remain a popular choice for exclusive brands for a long time to come. 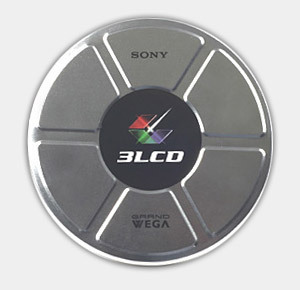 We provide a range of tin packaging specifically for multimedia products such as retro film can tins for DVDs or tins to house DVD boxed products to add exclusivity to a new release or limited edition film. 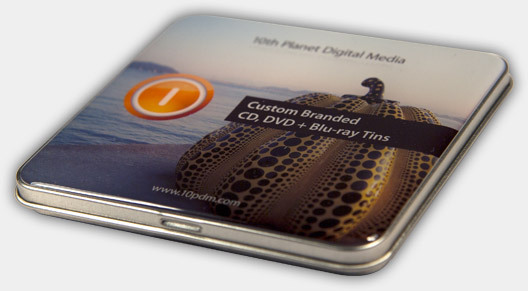 Tin slip cases or tins for multiple DVD box sets, housing up to 20 DVDs in cases, are available with a base and lid or a hinge lid. For larger quantities the option of a 4 colour process print is available as well as embossing onto hundreds of different styles of tin plate packaging to house a myriad of products. For CD, DVD and USB, to edible and promotional products, our tin packaging is food safe, free of hazardous substances and completely covered for such uses as lunch boxes. 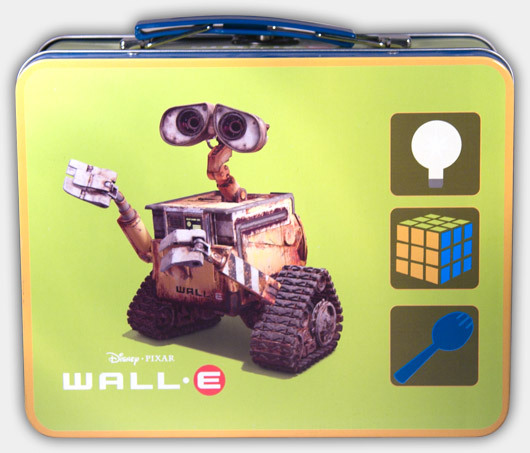 We work to stringent international safety and hazardous materials legislation such as on a recent project where we produced lunchbox tins for the Disney release Wall E.
For a bespoke tin product, we can work together to produce an exclusive design to suit your needs and see the project through design, prototype and sample stage before going to full manufacture.